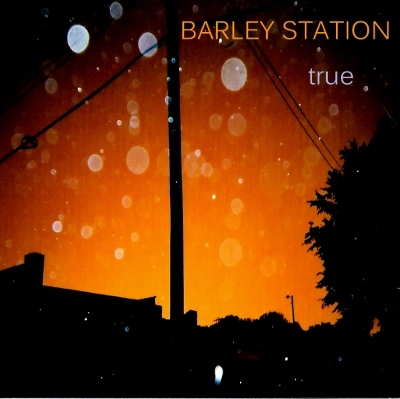 BARLEY STATION has become a top Indie recording artist scoring #1 and top 10 songs on a myriad of charts, both indie and mainstream in the US such as FMQB, New Music Weekly, National Radio Hits, The Independent Music Network and overseas on the European Indie Charts with songs that cross into multiple genres. It is about making music for the love of art in musical form. The mellifluous sounds of Barley Station can be detected not only in their intricately written lyrics, but also in their sound with layers of real, organic harmonies, driving rhythms, and contagious melodies. 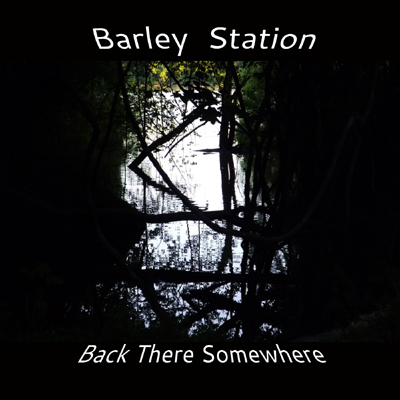 Although the band pulls a distinctive Alternative vibe, in terms of genre, most reviewers, fans, and radio claim that the The Barley Station signature is a genre crossover blend of Americana, Country, Pop, Folk, and even Rock/Alternative which is authentic and original. The band is comprised of its original members, both all-around musicians, singers, and songwriters in their own rights. Chief frontman and Producer, Randy Wayne Belt (vocals, bass), and chief funnyman, Brian Kious (vocals, guitar), have credentials aside from their music which only adds to their unique blend as a band. Randy’s background in Acting, writing, and Musical Theater in conjunction with Brian’s similar penchant for writing results in cleverly written lyrics and ballads that manage to borough into the hearts of their fans. There is not one song in their extensive library which hasn’t garnered a response from fans that feel ‘connected’ to their music. Combing humor and music in their newest adventures with T-Night Live Facebook Live Streams (usually on Tuesday nights) shouldn’t be a surprise when you consider their background. Although the band is presently situated outside the St. Louis, Missouri metro area, their eclectic range of talent was cultivated in their originating roots and by being in the crossroads of many forms of music. Brian Kious’s adventurous and lively songwriting skills come from growing up in his native Texas and then Missouri. Randy Wayne Belt, originally from St. Louis, has cultivated his artistic edge through Musical Theater and Acting. 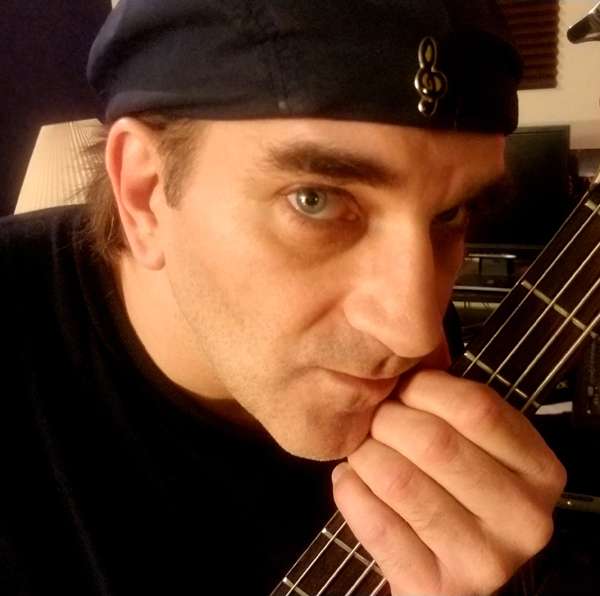 Randy has also picked up the pen, not only as a songwriter, but also as a Music Journalist and is also contributing writer for Starlight Music Chronicles Magazine. His work has also been published in American Pride Magazine, Indie Habit, and A.V.A. Live Radio. The kinship between these forces goes back to the early 2000’s when Randy and Brian, originally fronting another band, chose to venture out on their own and from 2011 to present day, create music under the Barley Station name. Some of the newest music has appeared on multiple compilation Albums through Bongo Boy Records (Bongo Boy Records Asia) and are being actively marketed to Asia via Music Dish China and Bongo Boy Records with distribution and promotions in Asia (Hong Kong, Macau, Taiwan, Malaysia, Japan, mainland China and more). The band also has dedicated pages on services in China. Going back further, the band’s debut album ‘After All’ stayed in the top 40 in the Country/Alt. genre for four consecutive months (including two months in the top 10) on the APD Global Radio Indicator Charts TM. The album has appeared on the Roots Music Charts, and on the CMJ reporting stations that added songs into rotation. Those songs broke through the top 30 by the second week. The group toured the United States to support “After All” (and “Damaged Goods”) with astounding live performances which broadened and strengthened their fan base further. 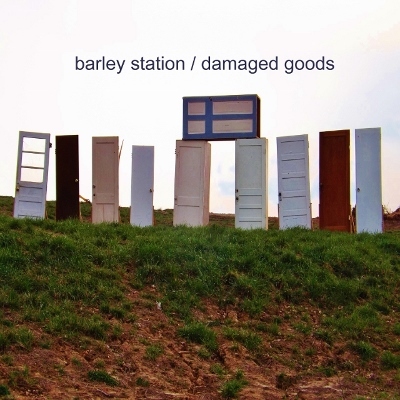 Singles from their second recent album, ‘Damaged Goods’ have received heavy rotation in radio, hit #1 on the Official European Independent Music Charts, are being added to Spotify playlists, and have been well received by their fans internationally. The video for the song “Younger Summer Memories” from that album has been featured on the Bongo Boy Rock n' Roll TV Show series episode 1057 which has exclusive national airtime to over 15 million viewers in the USA on 9 major cable companies. (NBCUniversalComcast, FiOS, CableVision, Time Warner, RCN, AT TUverse, Verizon FiOS, Charter Communications, Suddenlink) GO INDIE TV ROKU Channel in Canada, The UK and The USA to name a few). The same song also won a spot in the Radio Airplay sponsored Summer Songs 2017 contest and was added in rotation on Jango Radio’s Independent Summer 2017 Playlist. 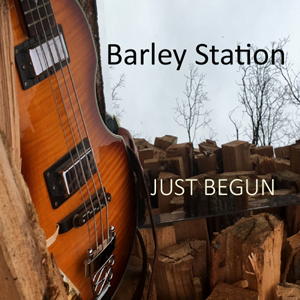 From 2014 to present day, singles like ‘Just Begun’, ‘Like Destiny’, ‘Double Star’, ‘Must Be Something’, ‘4th of July’, ‘I’ve Got News’, transition the band from their earlier recordings completely new and cultivated Barley Station sound without compromising consistency and quality. Additional covers of 'When the Stars Go Blue' (Ryan Adams), and 'Treacherous'(Taylor Swift) have also released throughout 2016 and have been well accepted among their loyal fan base. The band recently released a new full-length album titled ‘Back There Somewhere’ on September 14, 2017 and already, radio in North and South America and Europe have begun anticipating its arrival by getting ready to launch interviews and special features in support. In December 2017, a French language version of one of the songs retitled "Baisers Volés" was released followed by an original Christmas song titled "Hear The Christmas Call" released in December as well and entered in the U.S.A. Songwriting Contest (Christmas Song Contest). 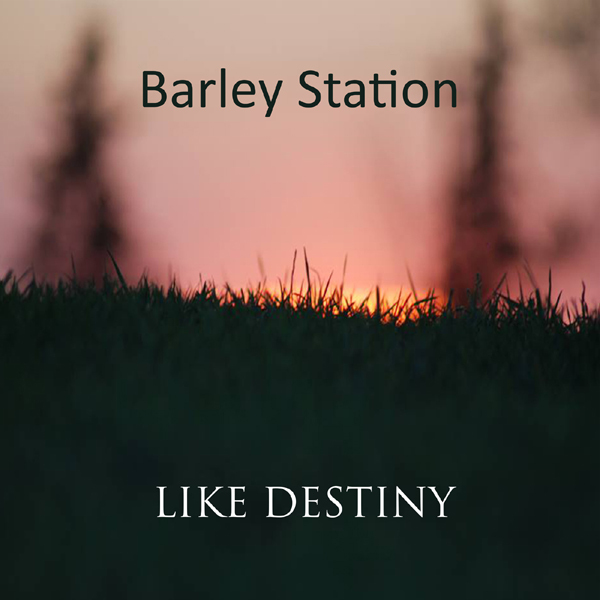 In 2013, Barley Station were nominated for "Best Country Artist" and "Best Folk Artist" for AIMA (Artists In Music) Awards followed by their nomination in 2014 for "Best Country Artist" and "Best Composer/Songwriter" also at AIMA. The band was a contestant in the 2013 Texaco Country Showdown and has been interviewed internationally by numerous radio and magazine publications, including an extensive interview with the Entertainment Vine. The band has also been featured and performed live on FOX 2 News, and The Dave Glover Show on 97.1 FM in their home base area of St. Louis, MO. Throughout 2015 they won ‘Best Video’ award for ‘Younger Summer Memories’, and multiple ‘Best Song’ awards from the Akademia Music Awards for ‘10 Nights’ and ‘Younger Summer Memories’. 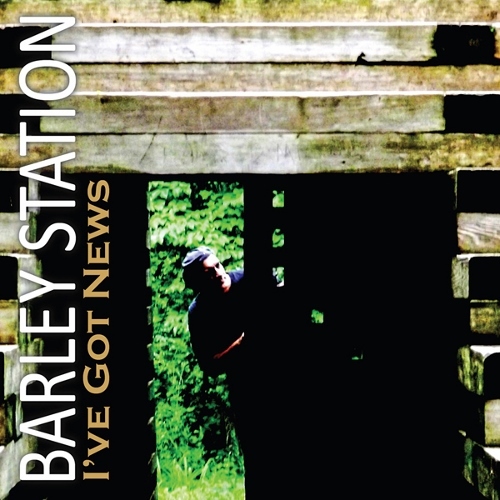 In 2017, Barley Station was submitted for nomination for the Americana Music Awards in the ‘Best Song’ and ‘Best Artist’ categories. Moderate tempo but bright and smooth upbeat with lots of harmonies, catchy guitar sounds and all vocals are 100% real, no autotune. 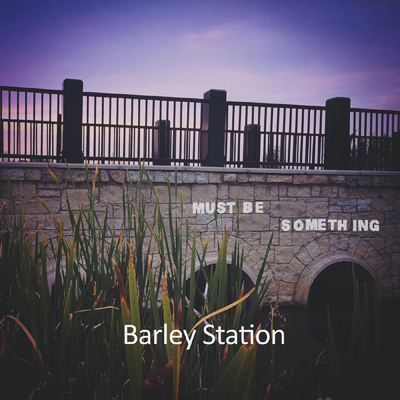 This new song is the second single released this summer of 2015 and is a blend of midwestern rock, a little country and unforgettable guitar riffs. With a reputation of blending and jumping around genres a bit, as usual, this one's different. 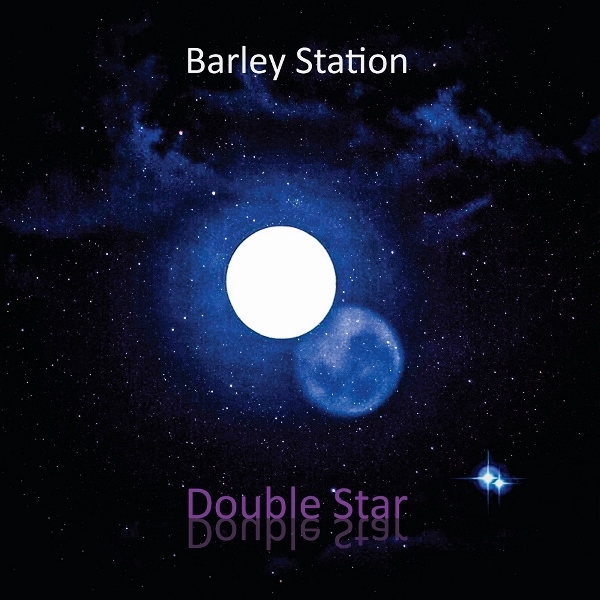 The title is "Double Star". And it creates a more spacey atmosphere and is a bit more on the adult alternative side of things. (somewhat similar to "Never Leave" from the 'Damaged Goods' album) As one pre-release review stated "Double Star embodies the desire and longing to have that one special person by your side for all eternity." 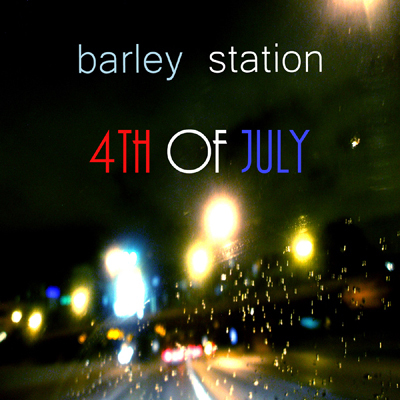 Southern country rock which is alternative and with a flair of experimental. Upbeat song. This song is in 3/4 time and as such is a waltz. 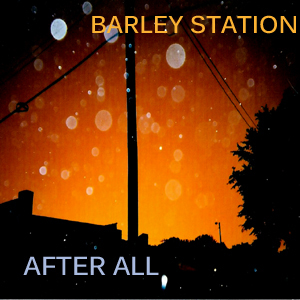 Full of Barley Station's signature harmonies and background vocals, acoustic guitar, tremolo guitar, piano and soft drums. The Abilene in the song is Abilene, Texas. Bright up-beat song in the key of E with a roots country backdrop beat underneath a more pop/rock vocal track more akin to early Jayhawks sound. A moderate tempo song from the After All album. Kind of chill feel. Melodic and catchy with an alternative country/roots beat. 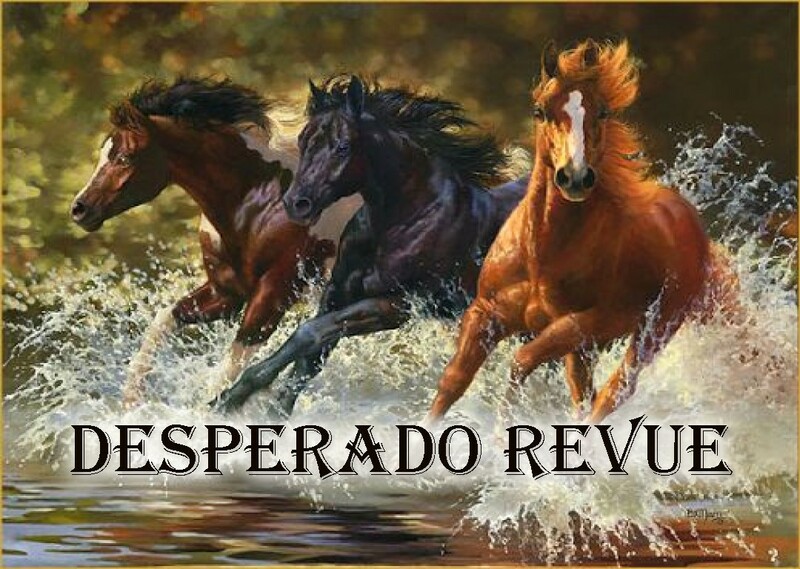 Will be moving " Long Ago Angel " from " Desperado Revue " to " Desperado Revue Vol 2 " in the near future. 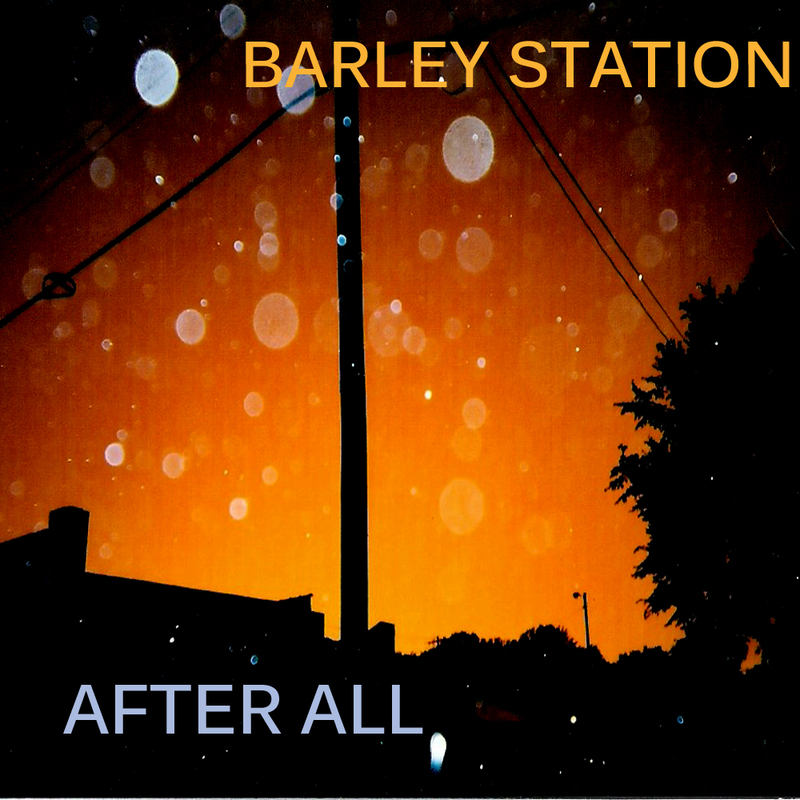 IMP Your song 'After All' has just been added to Fresh Brew station! IMP Your song 'I Found You' has just been added to Featured Songs station! IMP Your song 'Want It To Be' has just been added to yeah station! IMP Your song 'Waiting' has just been added to Desperado Revue station! IMP Your song 'Come On Down Hey' has just been added to Desperado Revue station! IMP Your song 'Must Be Something' has just been added to Desperado Revue station! IMP Your song 'True' has just been added to Desperado Revue station! IMP Your song 'Long Ago Angel' has just been added to Desperado Revue station! IMP Your song 'Safe Return (Radio Edit)' has just been added to Desperado Revue Vol. 2 station! IMP Your song 'Damaged Goods' has just been added to Desperado Revue Vol. 2 station! IMP Your song 'Safe Return (Radio Edit)' has just been added to Featured Songs station! IMP Your song 'Warm Embraces' has just been added to Desperado Revue 2018 Contenders station! IMP Your song 'Goodnight Mary' has just been added to Desperado Revue Vol. 2 station! IMP Your song 'Want It To Be' has just been added to Desperado Revue station! IMP Your song 'Younger Summer Memories' has just been added to Desperado Revue Vol. 2 station! IMP Your song 'Long Ago Angel' has just been added to Desperado 30 Special station! IMP Your song 'Younger Summer Memories' has just been added to Desperado 30 Special station! IMP Your song 'Warm Embraces' has just been added to Desperado Revue Vol. 2 station! IMP Your song 'Warm Embraces' has just been added to Desperado 30 Special station! IMP Your song 'Safe Return (Radio Edit)' has just been added to Desperado 30 Special station! IMP Your song 'Long Ago Angel' has just been added to Americana Desperado station! IMP Your song 'Long Ago Angel' has just been added to After the gold rush station! IMP Your song 'Warm Embraces' has just been added to Desperado Mini Pack station! IMP Your song 'Damaged Goods' has just been added to Desperado Mini Pack station! IMP Your song 'Damaged Goods' has just been added to Desperado 30 Special station! IMP Your song 'Damaged Goods' has just been added to Desperado Back Tracks station! IMP Your song 'Safe Return (Radio Edit)' has just been added to Desperado Mini Pack station! IMP Your song 'Long Ago Angel' has just been added to Desperado Mini Pack station! IMP Your song 'Long Ago Angel' has just been added to 2018 IAIA Golden Kayak Award Nominees station! IMP Your song 'Waiting' has just been added to The A - Z of IMP station!